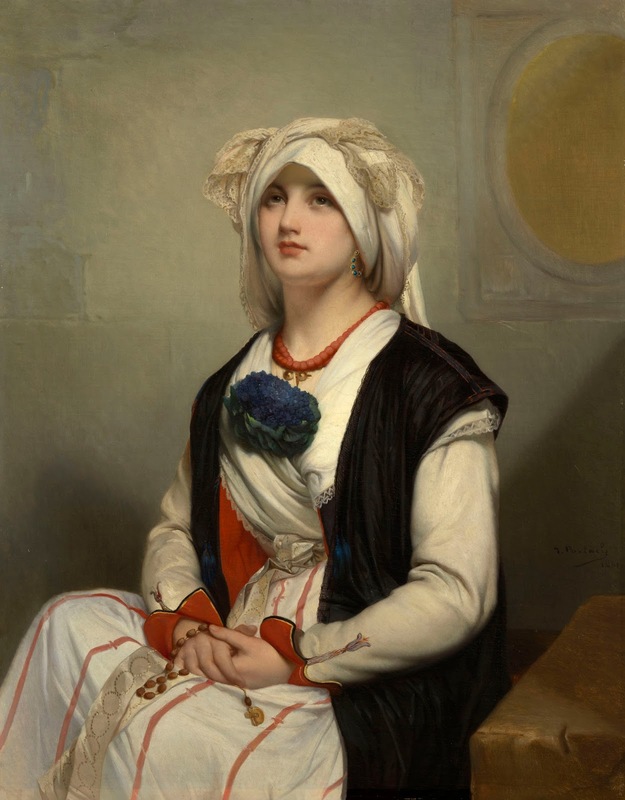 Jean-François Portaels (3 April 1818 - 8 February 1895) was a Belgian** orientalist painter and director of the Académie Royale des Beaux-Arts in Brussels. Portaels was born in Vilvoorde. His father, a rich brewer, sent him to study at the Royal Academy, whose director, François Navez, took him on soon after in his own workshop. About 1841 Portaels went to Paris, where he was well received by Paul Delaroche**.